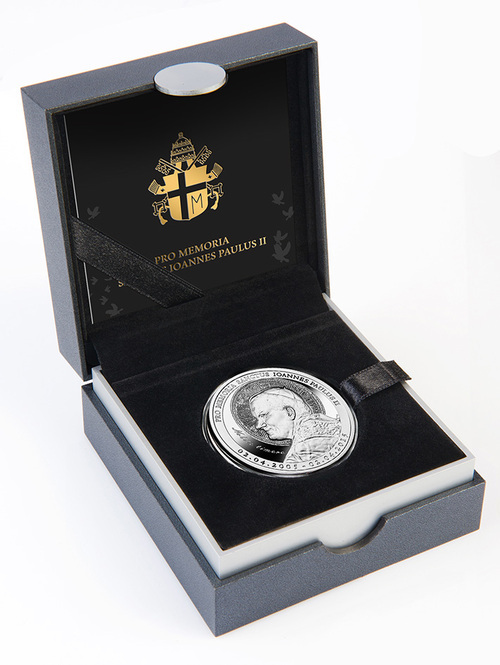 The Mint of Poland is proud to present an impressive silver coin “Pro Memoria”, issued on the occasion of the 10th anniversary of the death of John Paul II. 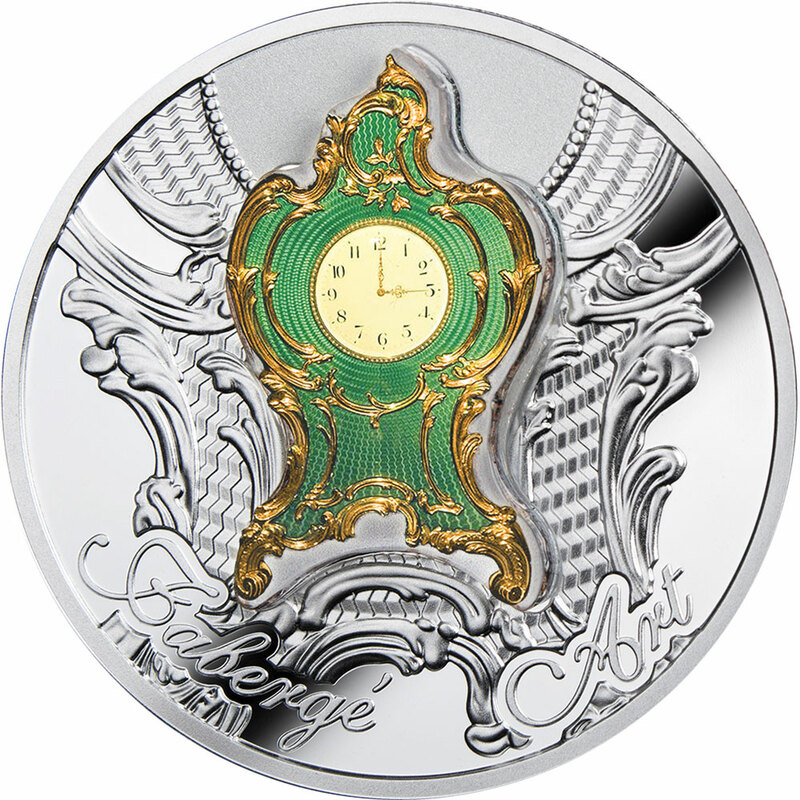 Limited mintage – only 500 pcs! 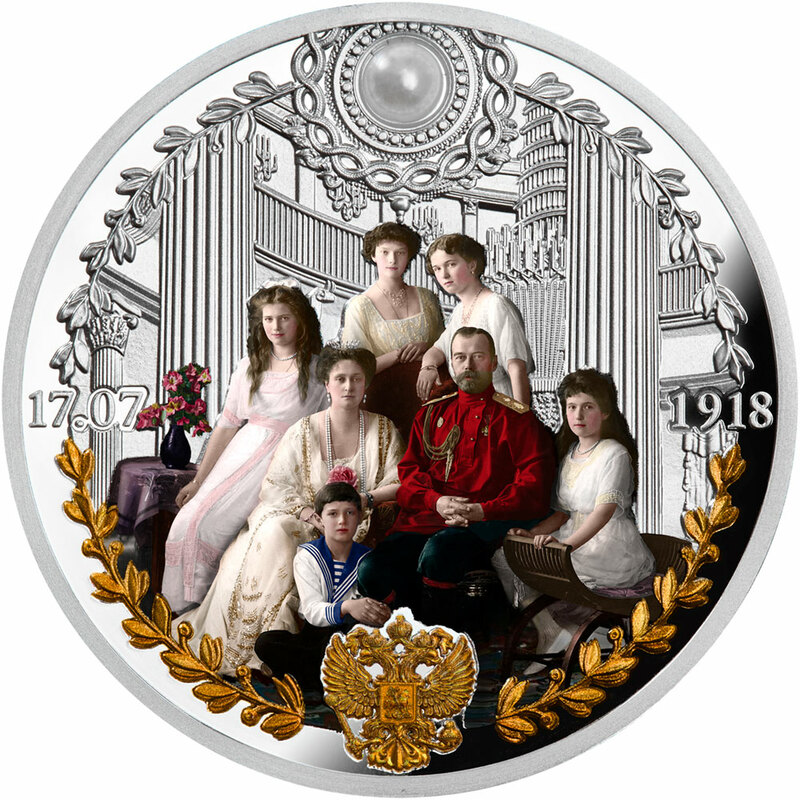 You can also acquire a 10-kg version of this magnificent silver coin! 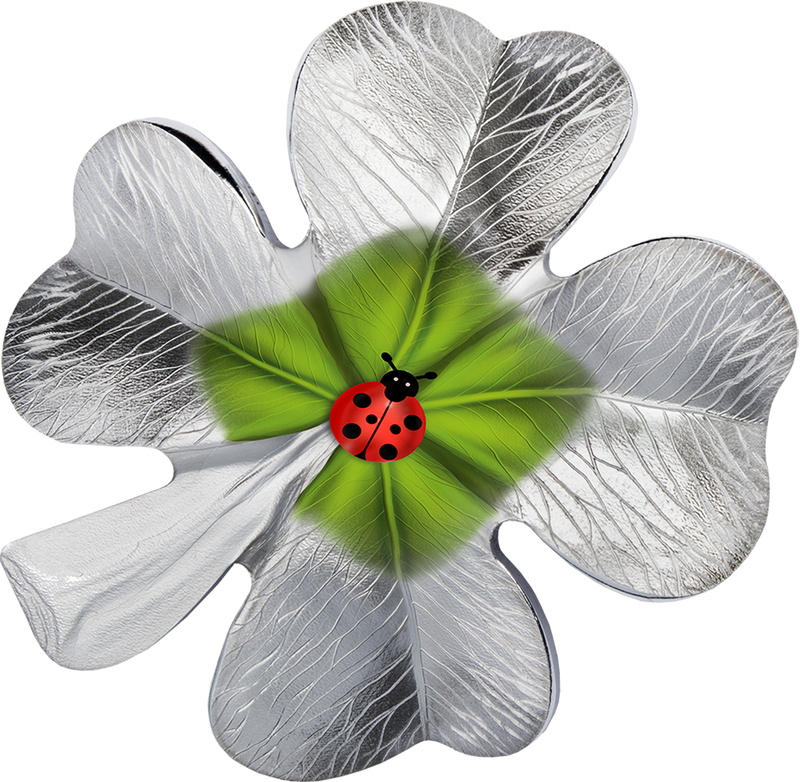 Left-hand – effigy of Her Majesty Queen Elizabeth II. 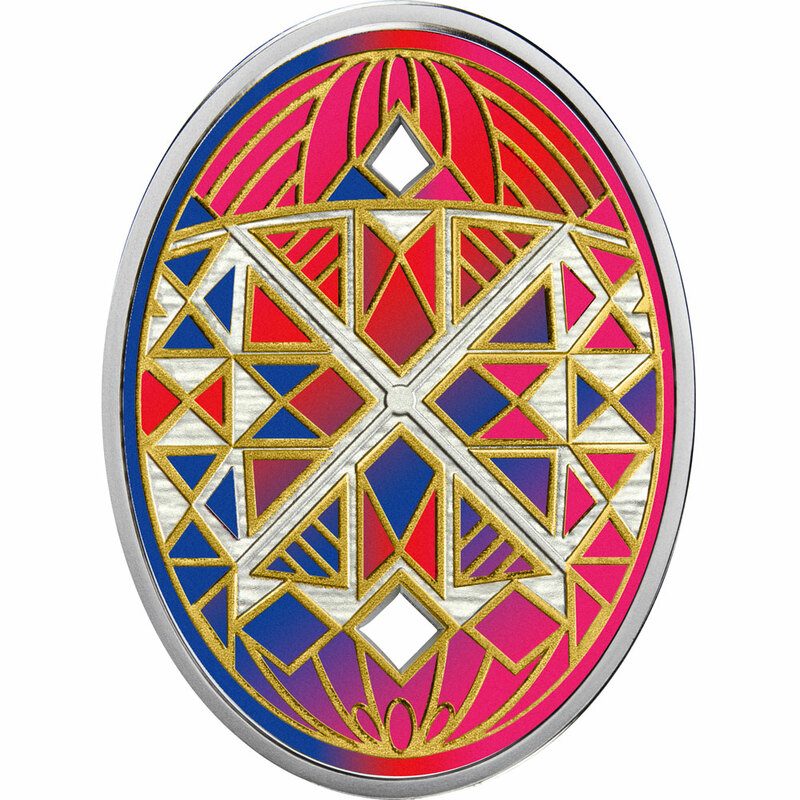 Right-hand – stylized decorative surface: soaring pigeons. 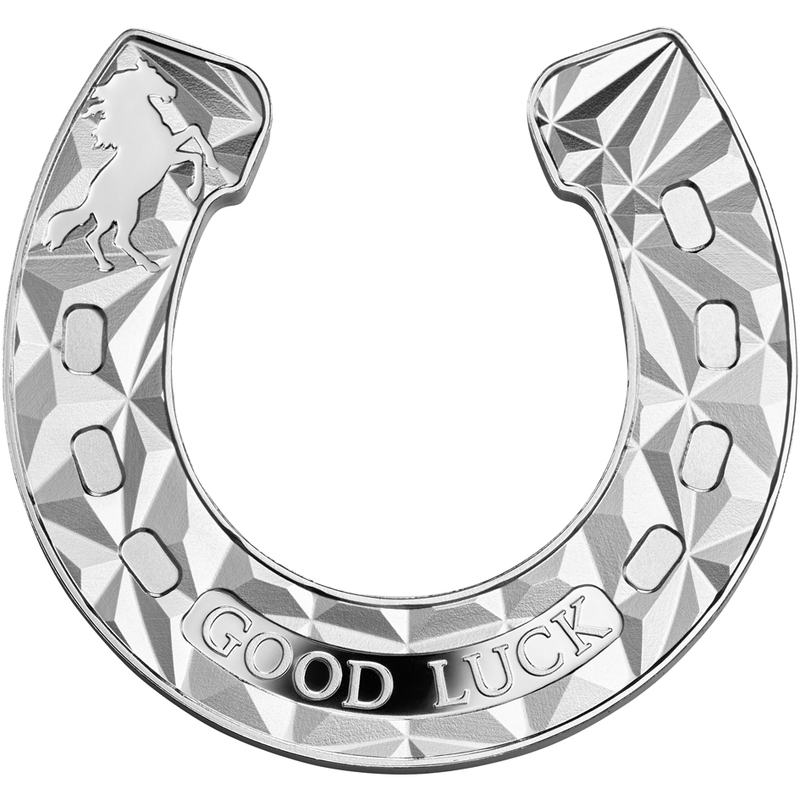 Below it – mint mark: m/w. 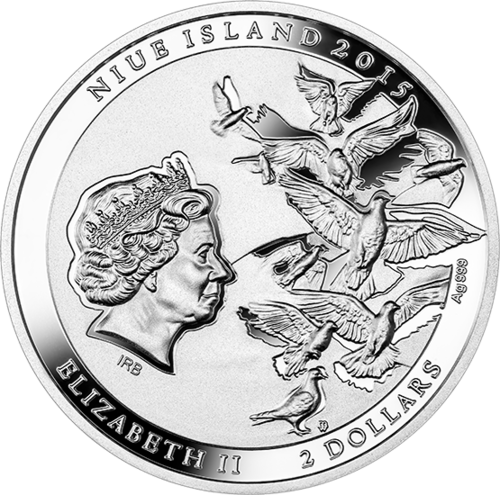 Along the rim – inscriptions: ELIZABETH II, 2 DOLLARS (face value), Ag 999 (hallmark), NIUE ISLAND (issuer), 2015 (year of issue). 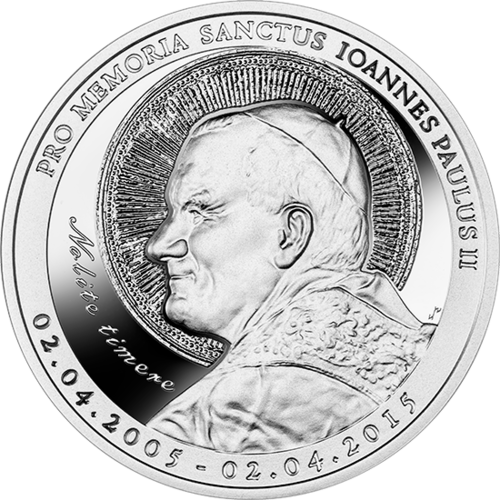 In the central part of the coin – portrait of John Paul II with nimbus above his head. Left-hand – stylized inscription in Latin: Nolite timere (Do not be afraid). 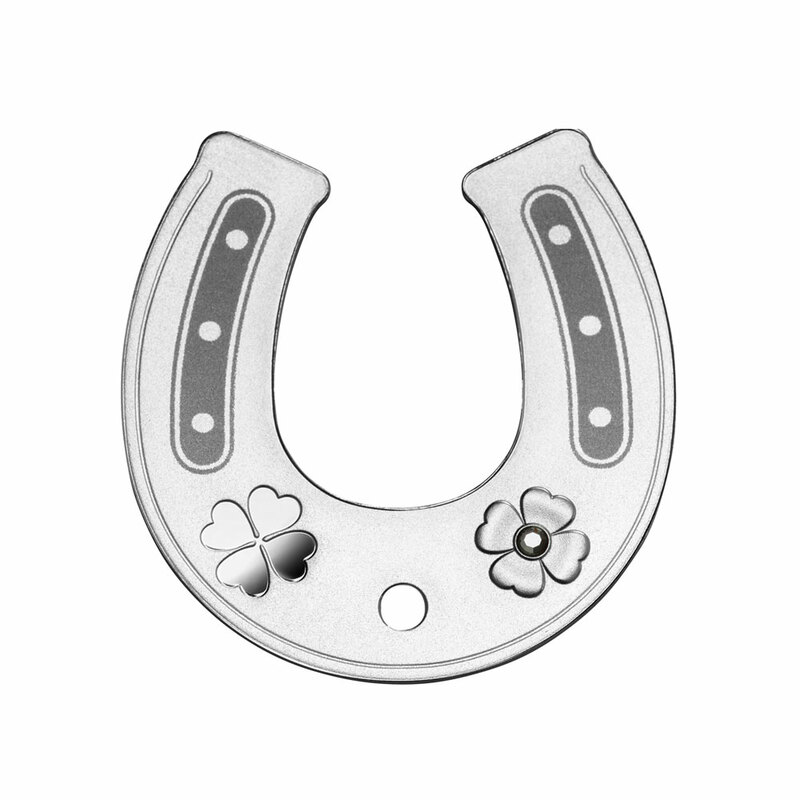 Along the rim – inscription: PRO MEMORIA SANCTUS IOANNES PAULUS II and dates: 02.04.2005 – 02.04.2015.